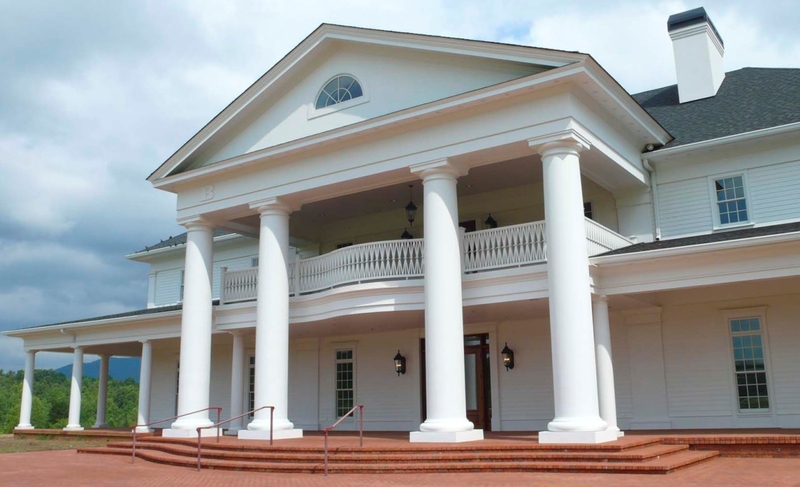 COLUMN DESIGN: PolyStone® fiberglass composite columns & Fiberwound colossal fiberglass columns – Tuscan capitals and base moldings / plinths. COLUMN MATERIAL: PolyStone® fiberglass composite & Chop & Spray Fiberglass. 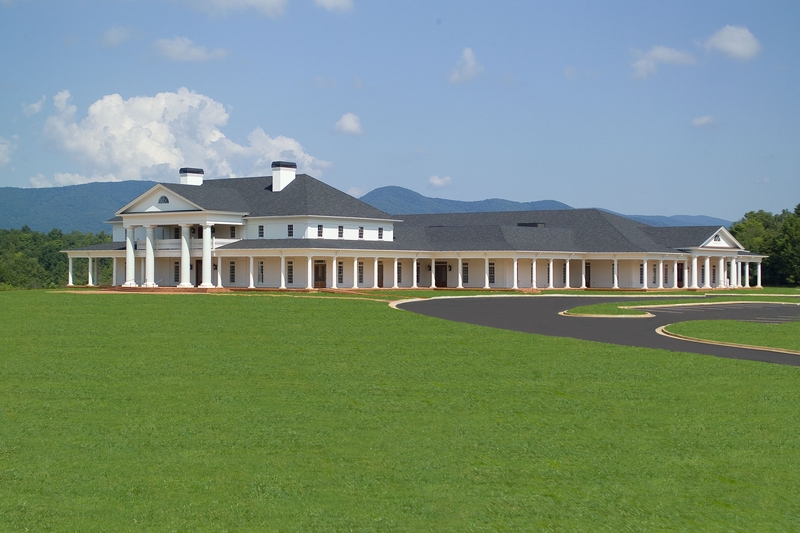 PROJECT COMMENTS: Allotted on 650 acres of sweeping Georgia countryside, the newly constructed BabyLand General Hospital is the latest “birthplace” for the world-renowned Cabbage Patch Kids®. Xavier Roberts, Cabbage Patch creator and Georgia native, envisioned a new structure that would foster quality family time along with providing business for the local community. 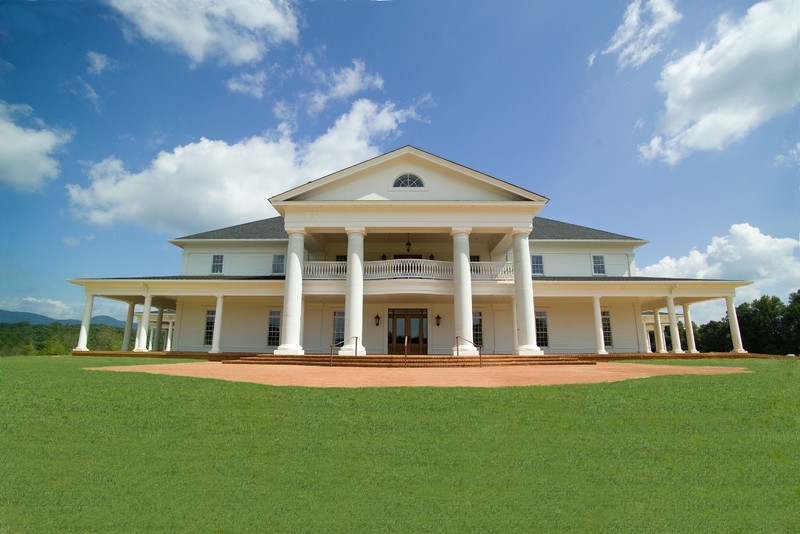 The front entrance showcases (4) massive, round 36″ x 24′ Fiberwound columns with Tuscan capitals and bases. The hospital’s architectural elegance does not stop at the front entrance, though. In fact, throughout BabyLand General Hospital an additional (63) of Chadsworth’s columns can be seen – including within the 20,000 square feet wrap-around porch. Allotted on 650 acres of sweeping Georgia countryside, the newly constructed BabyLand General Hospital is the latest birthplace for the world-renowned Cabbage Patch Kids®. Xavier Roberts, Cabbage Patch creator and Georgia native, envisioned a new structure that would foster quality family time along with providing business for the local community. The little world of Xavier Roberts classic creations complemented with magnificent columns offers a chance to experience both an interior daydream and an exterior, architectural paradise.